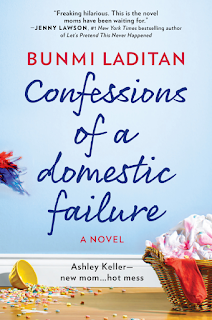 Summary: There are good moms and bad moms-and then there are hot-mess moms. Introducing Ashley Keller, career girl turned stay-at-home mom who's trying to navigate the world of Pinterest-perfect, Facebook-fantastic and Instagram-impressive mommies but failing miserably. When Ashley gets the opportunity to participate in the "Motherhood Better" boot camp run by the mommy-blog empire maven she idolizes, she jumps at the chance to become the perfect mom she's always wanted to be. But will she fly high or flop? Review: A lot of mothers would have you believe that they're super women. You see the Facebook posts, the Pinterest pins, right? They really look like they have it all together. Seeing humble brags in your timeline on a regular basis when you're struggling can lead to a crisis of conscience. If they can do all that, why can't I? Because you're not Wonder Woman, Super Woman, Magnificent Mom or any other perfect caricature floating around the internet. 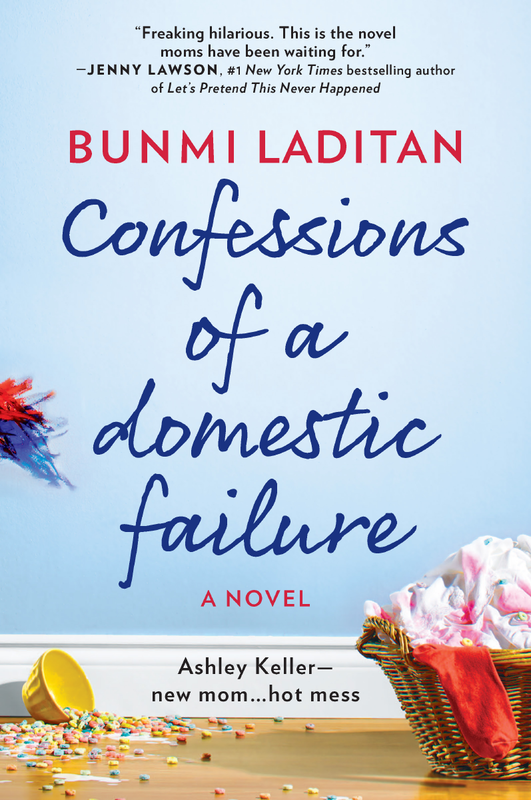 Ashley Keller learns that lesson the hard way in the hilarious new book from Bunmi Laditan. Most readers will know Laditan and her funny style of writing from her tweets at @HonestToddler. In Ashley, she's created a smart woman with a great husband and a good career until having a baby threw a wrench in it all. Now she's striving to be Martha Stewart. Competing against mothers from around the country to spend a weekend with the mother of them all, buying furniture she doesn't need (and can't afford) to impress people she doesn't even know, there's a lot going on. As Laditan takes us on a journey, she covers all of the emotions and turmoil that can come with being a new mom. Though she does it with humor, the message she sends is real. You don't have to be perfect to be a mom, you don't even have to try to be perfect. Everyone makes mistakes, moms included. It's all in how you recover from them.